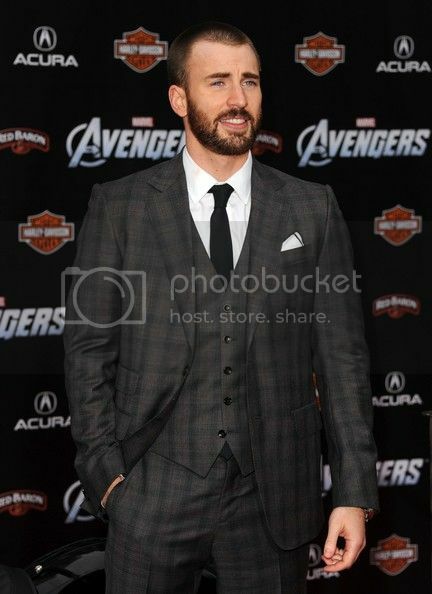 I find Chris Evans in this photo from the Avengers premiere very attractive*. 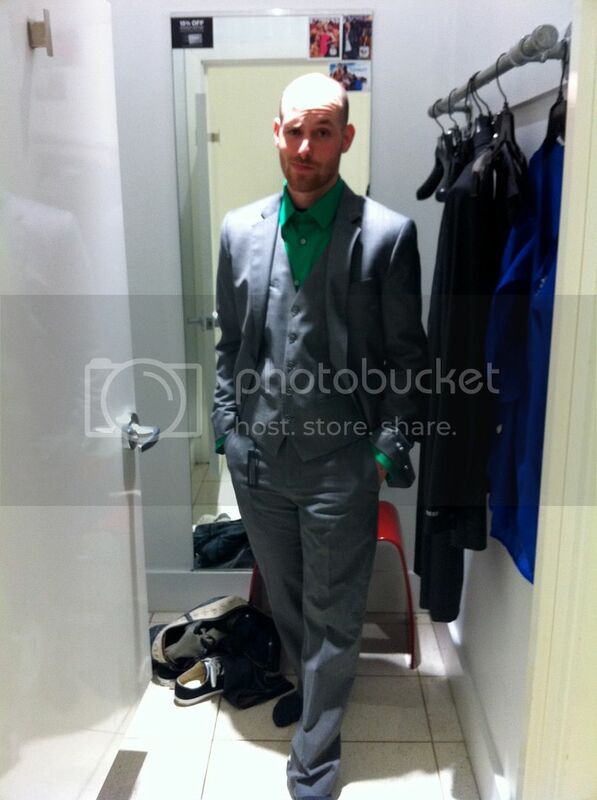 Gotta love a dapper suited gent with a buzzed haircut and beard! 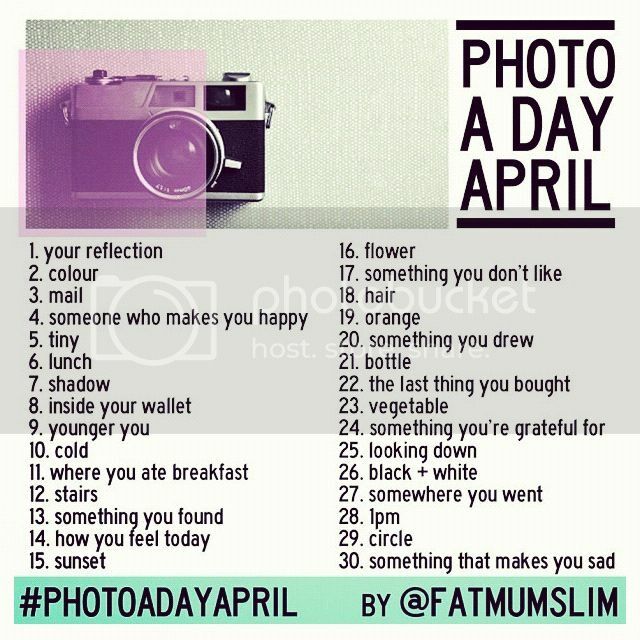 Are you participating in #photoadayapril? 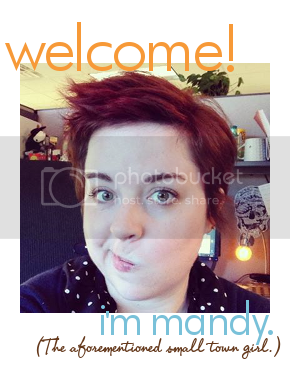 I am! I skipped March because I was working on 30 Days of Lists, but I'm back in it this month. Hope you all have a great Monday! Oh, and a very happy birthday to TGG! *Not that he's not attractive at other times as well, mind you. I failed at March, and I'm skipping April because I have about a thousand papers to write... see you in May (on instagram, that is)?